Twenty years ago lead generation consisted of telemarketing, direct mail campaigns, tradeshows, and world of mouth. Let us be clear – there is still a place for those things… but there is an entire new realm of offerings for businesses now – the internet. Having a website may be the beginning, but even if you have a website, what are you using it for? Do you have a clear intention? Many companies get caught up in the process of getting a new website, and forget the purposes for its existence: To generate new business or keep existing business. The internet should be a part of your business strategy… more than having a website because everyone else has one. 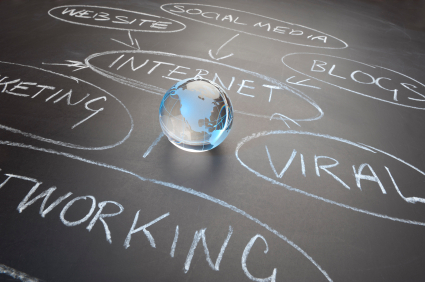 How can you use the internet methodically to generate business? In this course you will learn how to look at the opportunities the internet has created. Topics will include website purpose, social media purpose, and how to link various lead generation techniques back to your marketing plan and sales plan. Many companies will help you create a web presence, but unless it tied back to business development or retention through numbers, it is a stand-alone entity that focuses on “clicks” rather than dollars. Learn how to see which measurements tie back to revenue, and which ones appear favorable but do not lead to value.